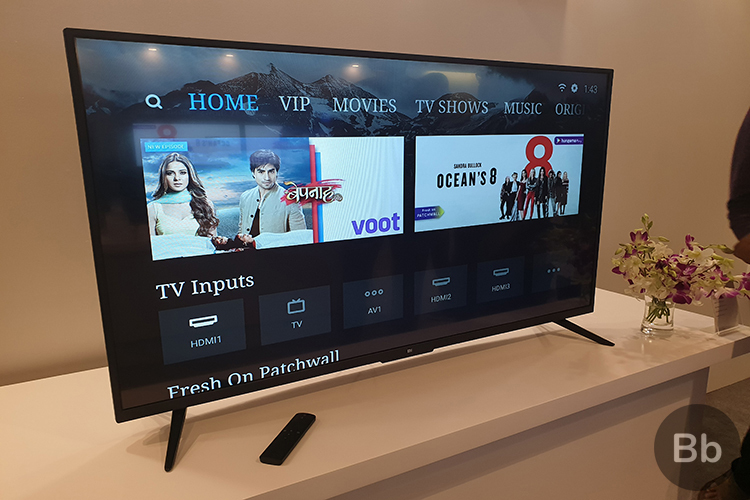 Xiaomi is ready to disrupt the Indian Smart TV market even further with its three new Android TVs in India, announced last month. Two of these TVs, the Mi TV 4C Pro and Mi TV 4A Pro are now scheduled to go on sale for the first time at 9 PM on Amazon India and Mi.com. In case you plan on buying one of these ‘Pro’ Mi TVs then you should know that you’ll have two sales to snag them. The first round begins tonight, but will be restricted to Prime members whereas a second round is scheduled for 11 AM tomorrow and its open to all users. The Mi TV 4C Pro is an upgrade over the existing Mi TV 4A and features a similar 32-inch HD-ready LED panel, with a display resolution of 1366 x 768 pixels. It has been powered by a quad-core 64-bit AmLogic processor, paired with 1GB of RAM and 8GB of storage. Thanks to the Android TV OS, this TV is a great option for a second screen at home. You also get Bluetooth and Wi-Fi connectivity, along with a decent set of ports including 3 HDMI, 2 USB 2.0, one S/PDIF, and the Ethernet port among others. There’s also two 10W stereo speakers on board, which is a definite plus at this price point. 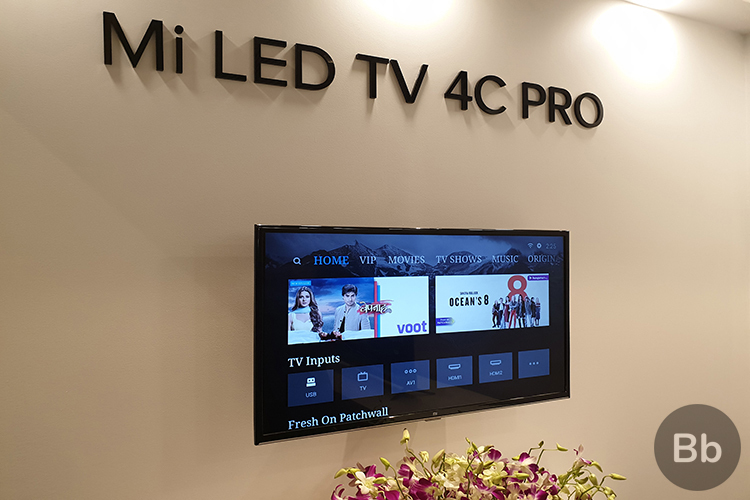 While Mi TV 4C Pro is an entry-level smart TV, the Mi TV 4A Pro takes a considerable step up and provides you with a massive 49-inch Full-HD+ LED panel that also supports HDR to display colors vividly and enhance brightness. It is also powered by the quad-core 64-bit AmLogic processor, paired with 2GB of RAM and 8GB of storage. Here too you get Bluetooth 4.2 LE and Wi-Fi connectivity, along with a decent collection of ports including 3 HDMI, 2 USB 2.0, one S/PDIF, and Ethernet among others. Unlike its predecessors, the Mi TV 4C Pro and Mi TV 4A Pro have Android 8.1 Oreo-based Android TV with PatchWall UI also available. This means you can now get your favorite apps (except Netflix) from the Play Store. The Bluetooth remote also gives you the freedom to pick between PatchWall and default Android TV launcher. So, would you be picking up either of these new Mi TV Pro variants? Let us know in the comments down below.